Our new website will open late May 2019. During April we will display a page about our progress in re-invigorating the Nursery and pictures. Be sure to visit this page and see how all the rejuvenation work and repairs are progressing. 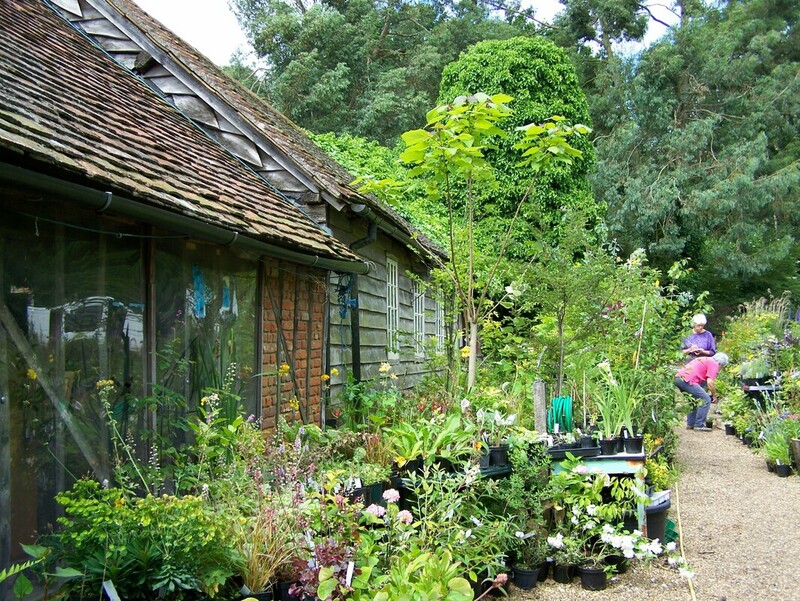 ​So that we can process and grow on a greater level of plant stock, during 2019 our focus is on re-establishing and increasing the greenhouse, tunnels and other areas and facilities used to prepare and nurture plants prior to sale. We look forward to building up the Nursery stock during 2019 and 2020 to give our customers the special magic of Little Heath Farm Nursery. Please note that we are no longer using Gmail for our email. Please see the Contact page for our contact details where you can also send a message.